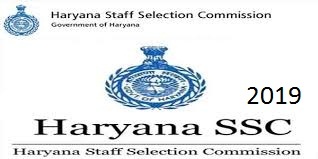 The Staff Selection Commission holds an exam for recruitment to the posts of Lower Divisional Clerk/ Junior Secretariat Assistant, Postal Assistant/ Sorting Assistant and Data Entry Operators for various Ministries/ Departments/ Offices of the Government of India. All details related to this exam is here read the full article. Age relaxation as per official notification link is below read the full article. 9.2 For Data Entry Operator (DEO) in the Office of Comptroller and Auditor General of India: 12th Standard pass in Science stream with Mathematics as a subject from a recognized Board or equivalent. This is good news for govt job seeker applicants, who wants to become a govt officer. junior engineer (civil, electrical, mechanical and quantity surveying & contracts) . Vacancy detail related to relevant trade is discussed below. Age limit as on 31 Aug 2019 is also discussed below or age relaxation as per rules and regulation for more information read official notification link is below read the full article till last. Essential Educational Qualification and experience, etc required for the various posts as per official notification link is below read the full article till last. Online fee paid by the candidates up to 27-02-2019 (05.00 PM). Candiadates make a online payment throght BHIM UPI, SBI Challan/ Net Banking or by using Visa, Mastercard, Maestro, RuPay Credit or Debit card. 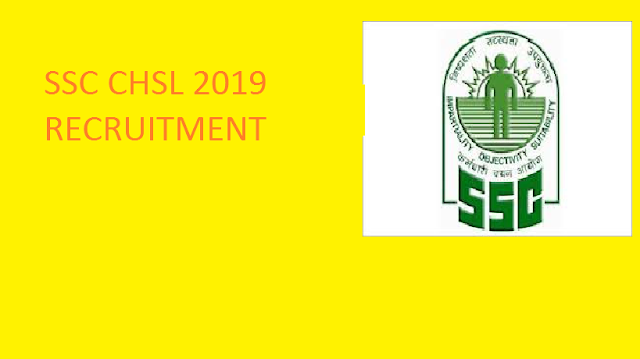 SSC selection process for various posts is based on two tests Paper-I (Computer Based Examination) and Paper-II (Descriptive Type). Details of these Papers as follow read official notification links is below read the full article. Pay exam fees through online net banking, debit card, credit card. Age limit for all candidates 17 -42 years or age relaxation as per notification, official notification link is below read the full article. 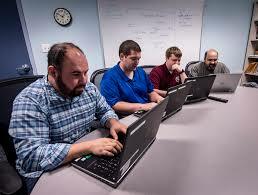 Education qualification needed for all posts is bachelor degree /engineering degree/diploma in engineering. Or for posts, wise education details read official notification. The written examination will be either on OMR Sheet based or online computer based (CBT). The decision of the Commission in all matters relating to acceptance or rejection of an application. 4. Take print out of the registration no. and password screen for future reference of your application status and for Reprinting of your online filled application form and challan form.